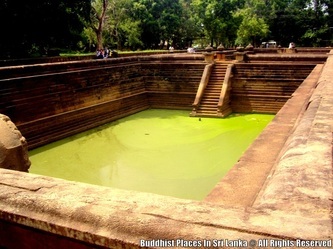 One of the best specimen of bathing tanks or pools in ancient Sri Lanka is the pair of pools known as Kuttam Pokuna (Twin Ponds/Pools). 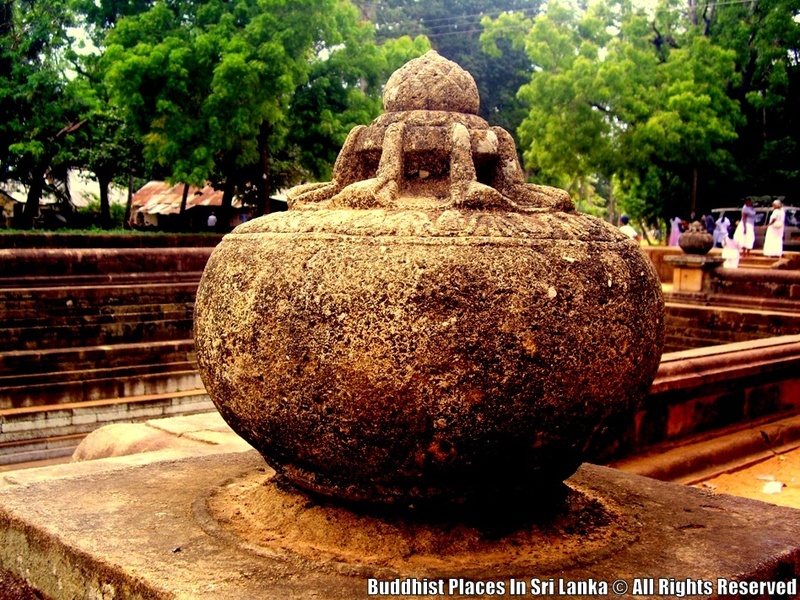 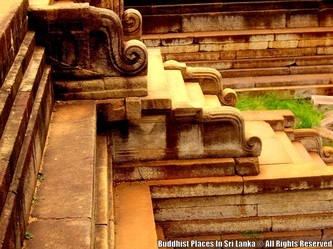 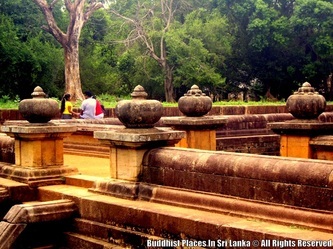 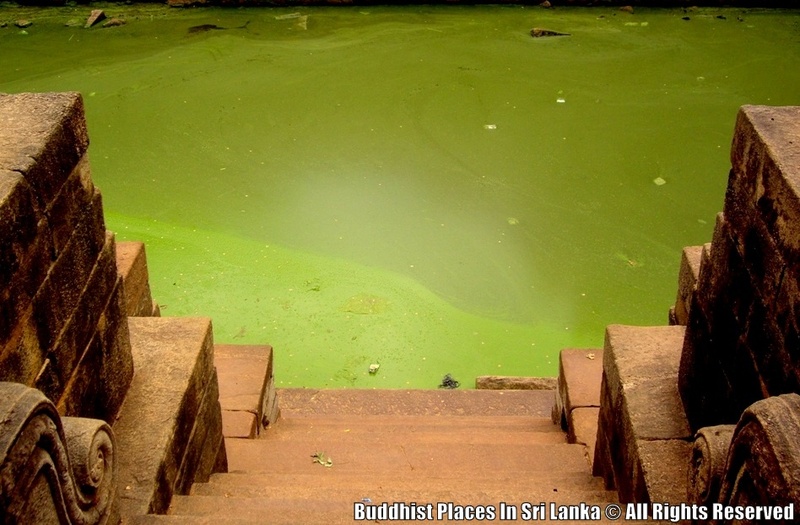 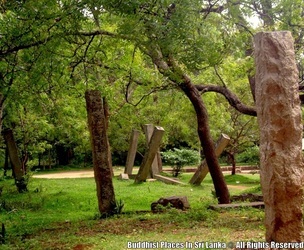 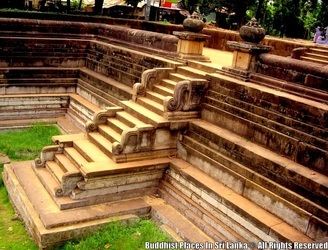 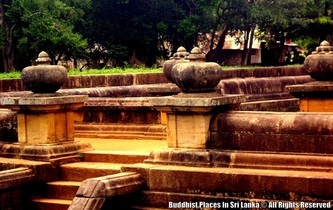 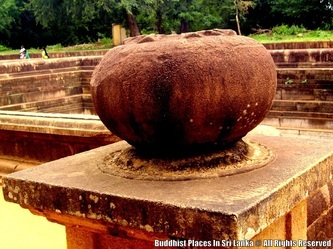 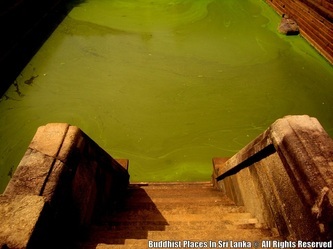 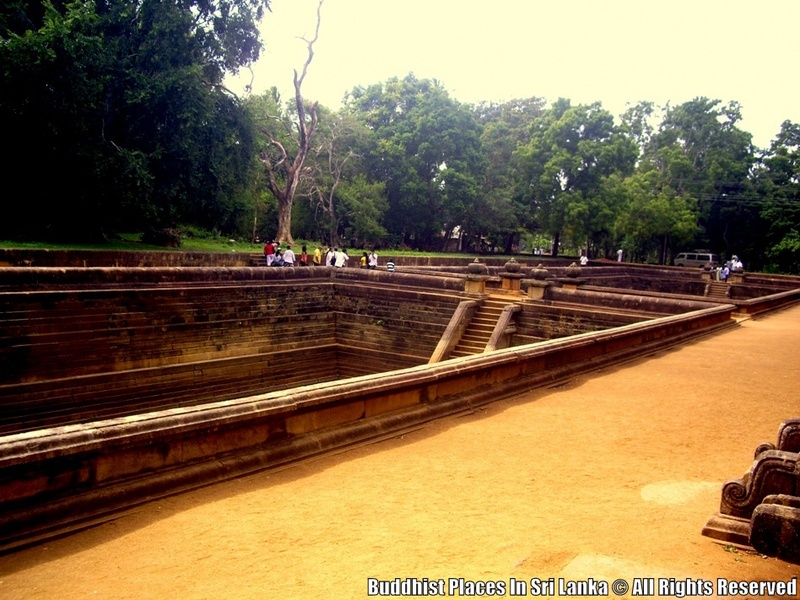 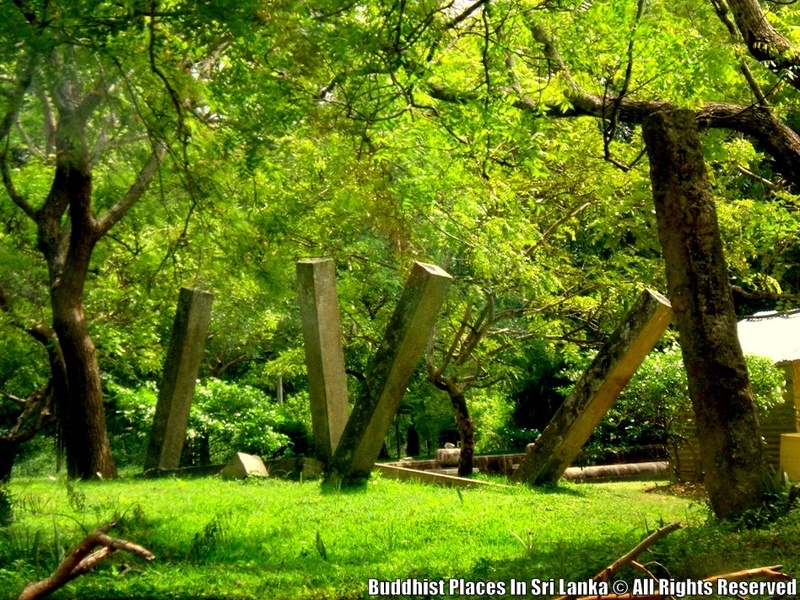 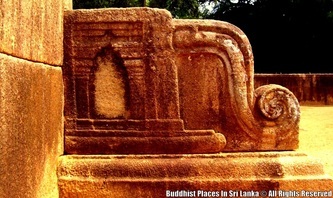 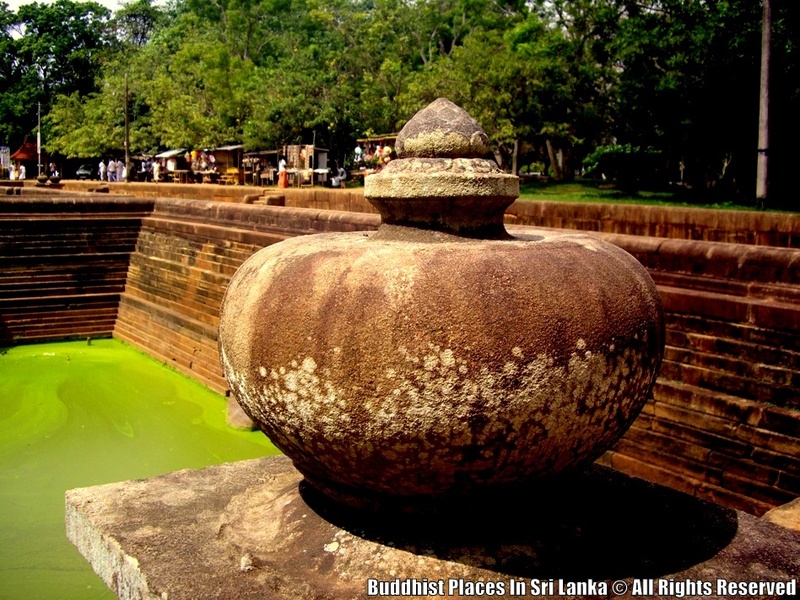 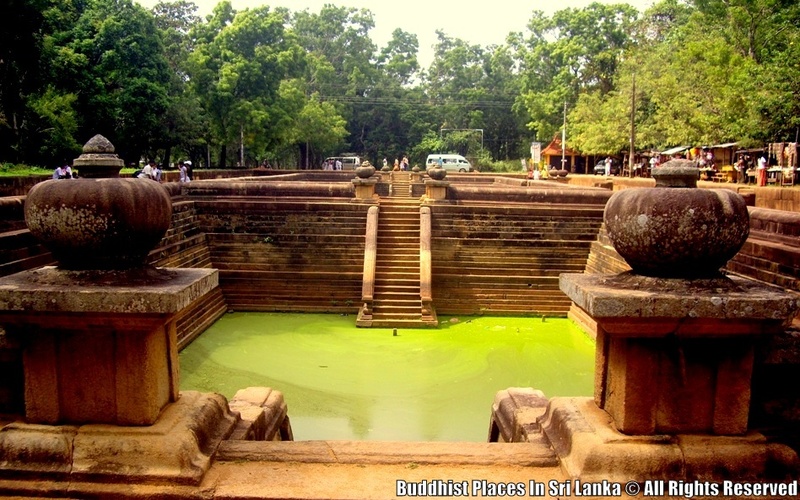 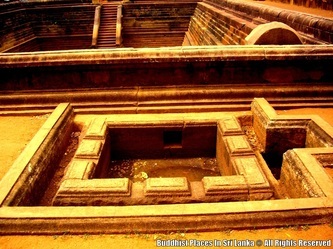 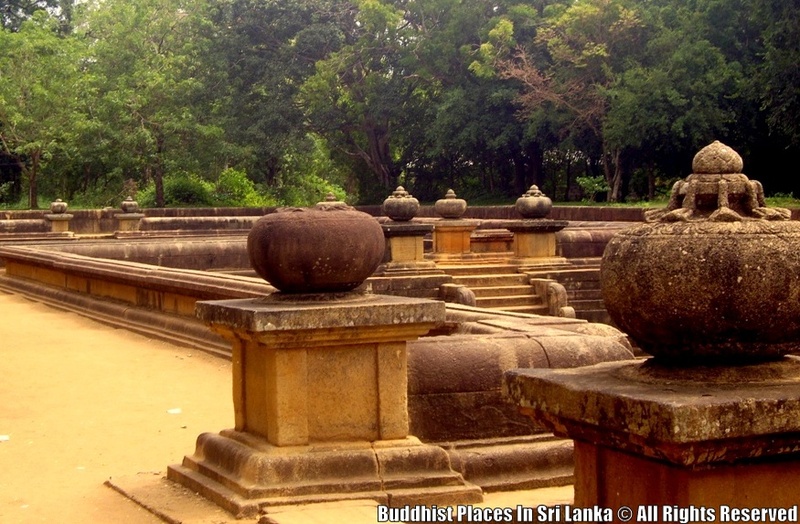 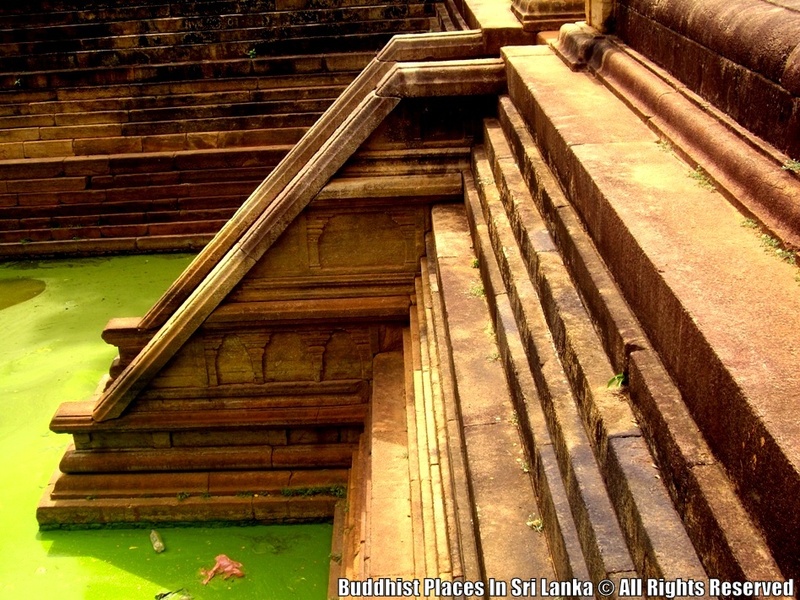 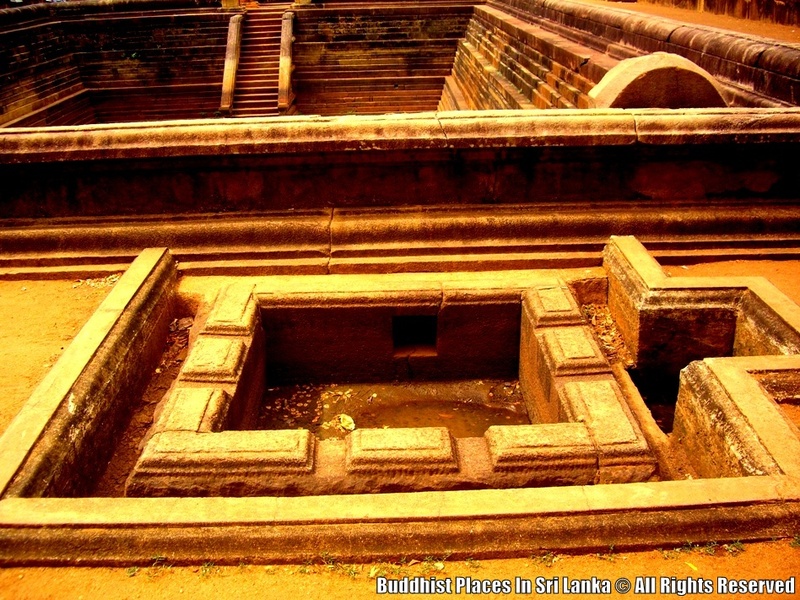 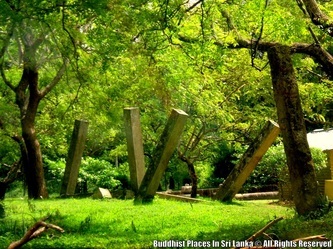 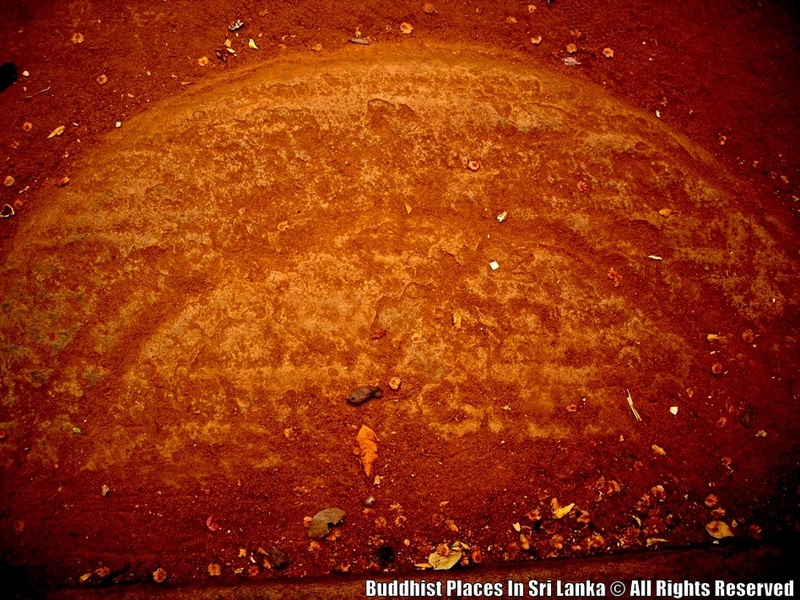 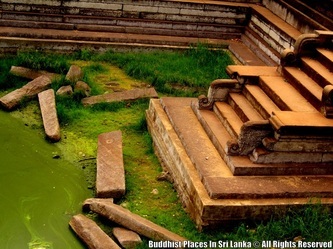 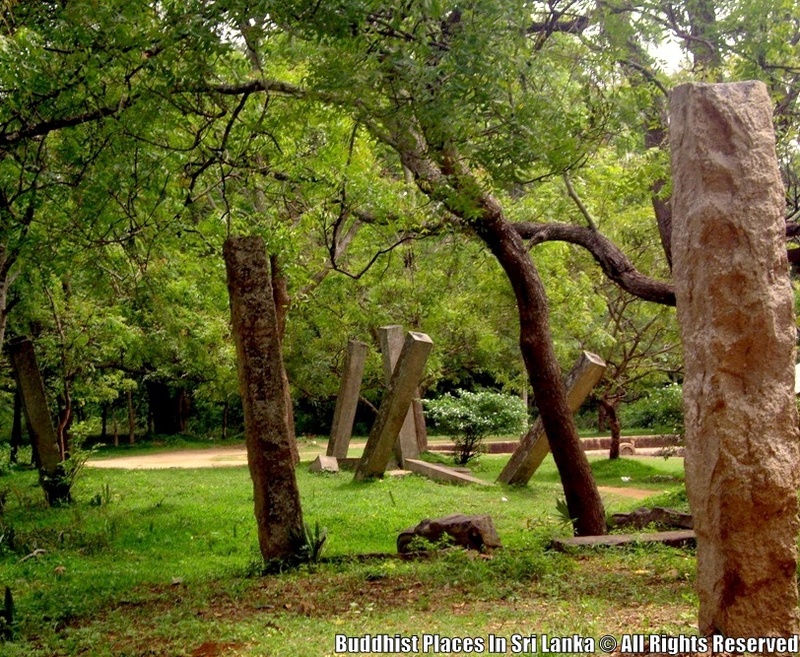 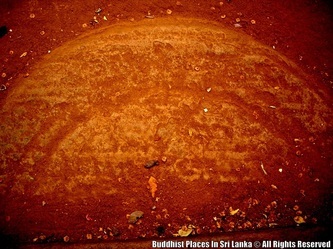 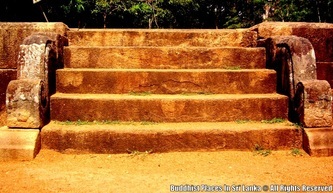 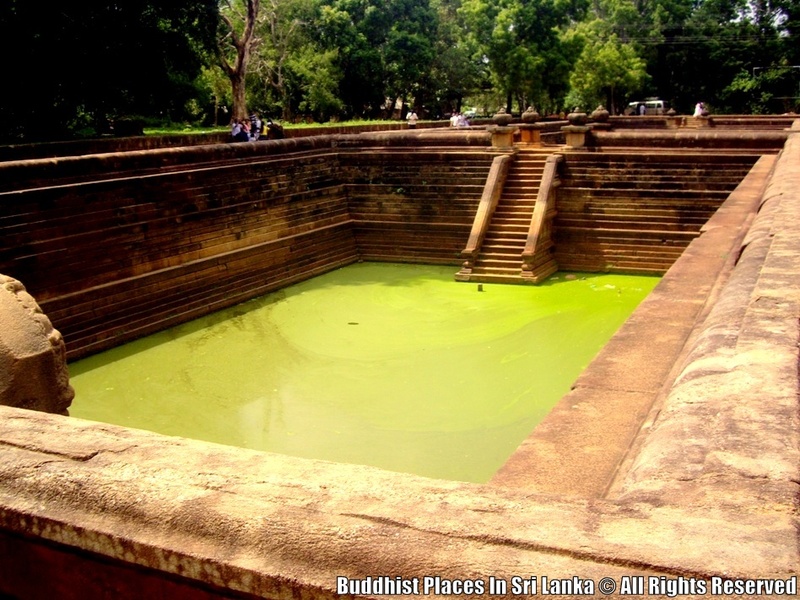 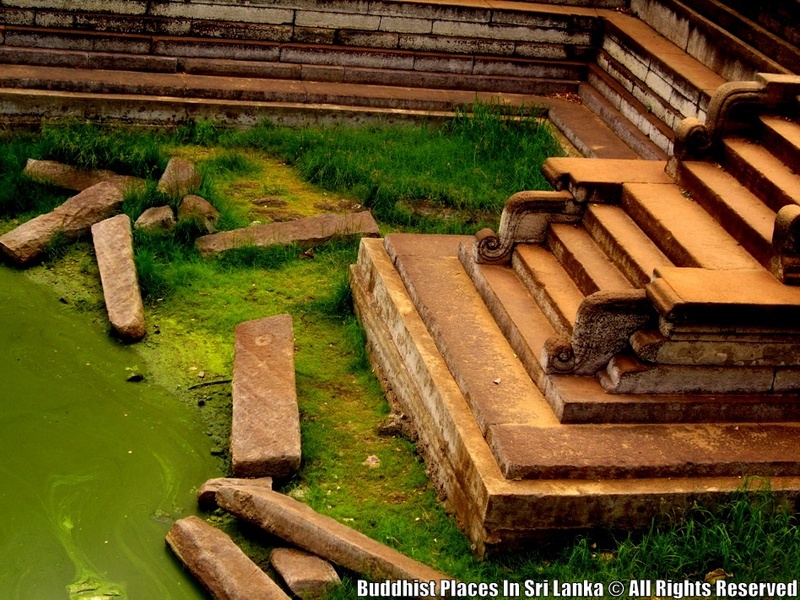 The said pair of pools were built by the Sinhalese in the ancient kingdom of Anuradhapura. 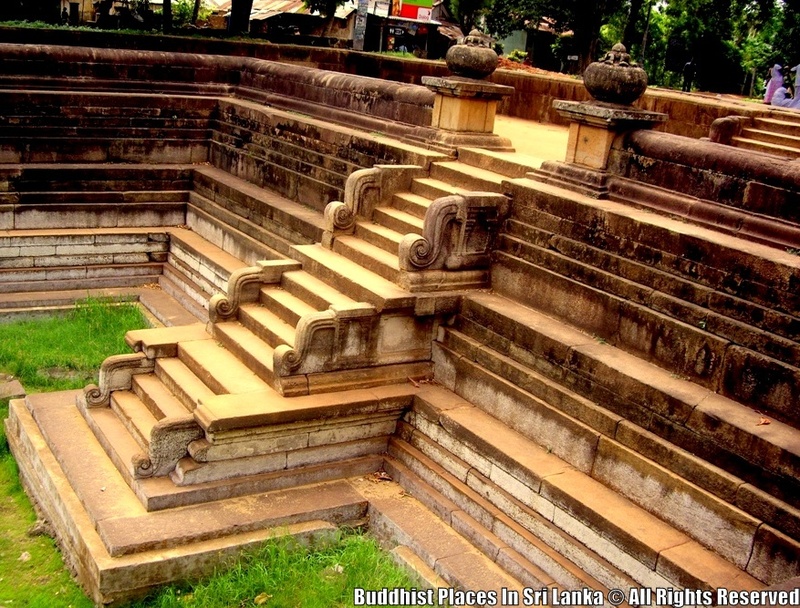 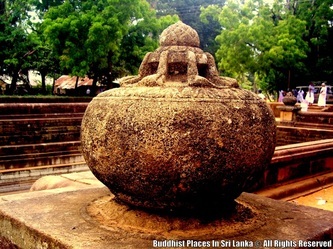 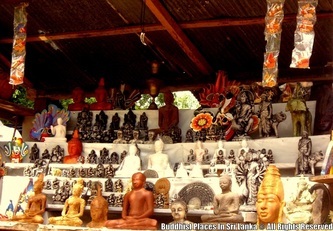 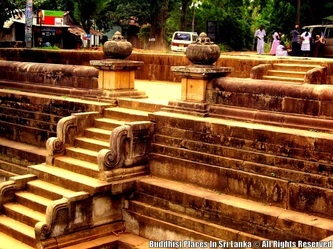 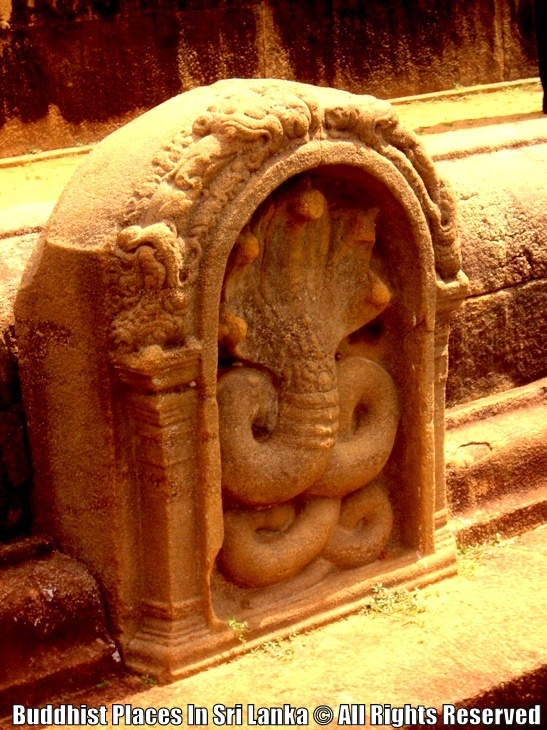 These are considered one of the significant achievements in the field of hydrological engineering and outstanding architectural and artistic creations of the ancient Sinhalese. 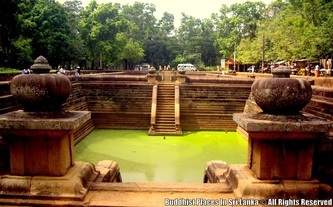 A garden was landscaped which separates the two ponds which long is 18½ ft. 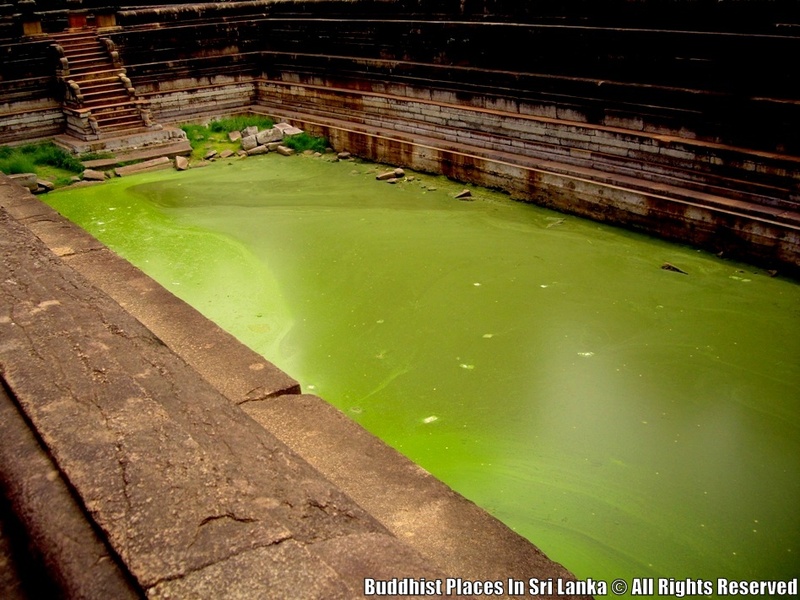 The larger pool of the two is 132 ft by 51 ft, while the smaller pool is 91 ft by 51 ft. The depths of the two pools is 14 ft and 18 ft for the smaller pool and the larger pool respectively. 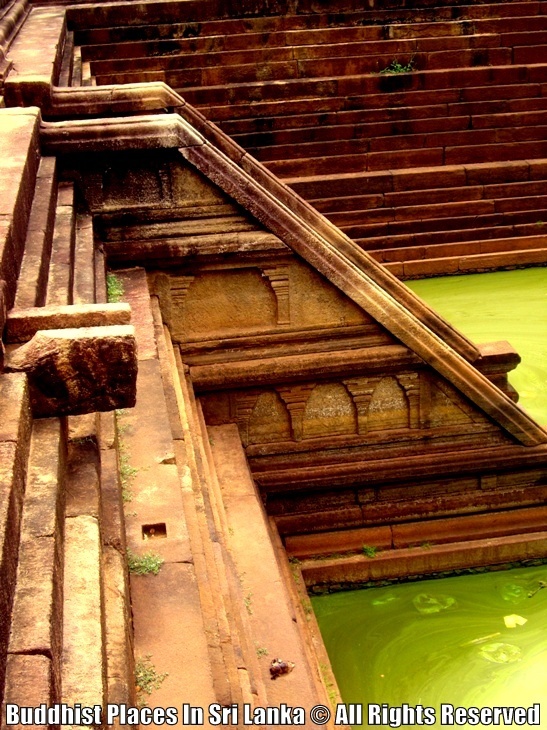 The faces of the pools were cut granite slabs which includes the bottom and the sides of the pool. 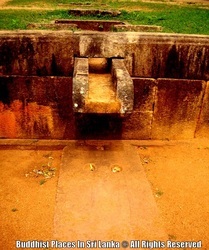 A wall was also built around the pool which encloses the compound. Flights of steps are seen on both ends of the pool decorated with punkalas, or pots of abundance and scroll design. 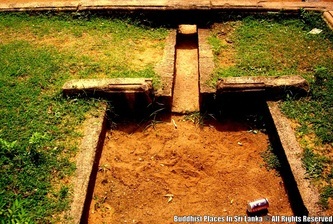 Embankments were constructed to enable monks to bathe using pots or other utensils. 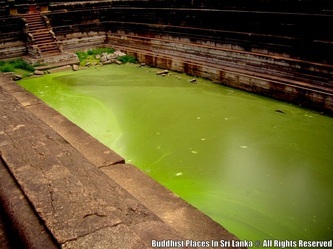 Water to the pools were transferred through underground ducts and filtered before flowing to the pool and in a similar fashion the water was emptied. 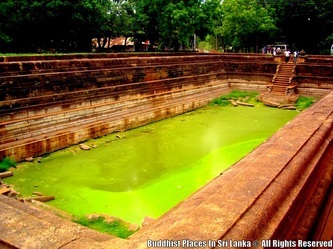 Dr. Senerath Paranavithana was actively involved in the restoration of the ponds, in which small figures of fish, a conch, a crab and a dancing woman were found in the bottom.